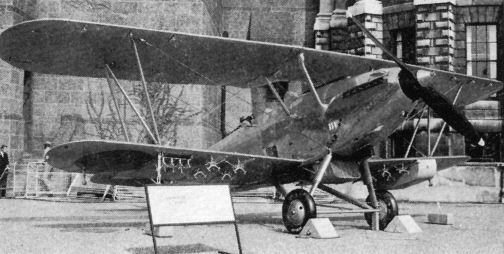 Among the Hawker biplanes included in the Camm Memorial Hall at Hendon will be the Hart Trainer K4972 discovered in a barn in Cumberland in 1962. 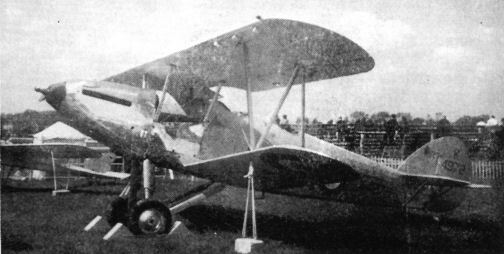 The Vickers F.B.5 Gunbus, RFC serial number 2345 (also registered G-ATVP) is one of two replicas included in the RAF Museum collection, the other being the Vickers Vimy. Exhibits representing the World War II period include this Boulton Paul Defiant, N1671, in night fighter finish. The last aeroplane to land at Hendon was this Beverley XH124, which will be exhibited in the open as it too large for the hangars (seen in the background). Among the Hawker biplanes included in the Camm Memorial Hall at Hendon will be this Hind, returned from Afghanistan and restored in full Royal Afghan Air Force markings. Exhibits representing the World War II period include a Sikorsky Hoverfly I, one of the small number of R-4Bs supplied to the RAF. The hull of the Supermarine Stranraer recently returned from Canada and now at RAF Henlow to be restored before going to Hendon.